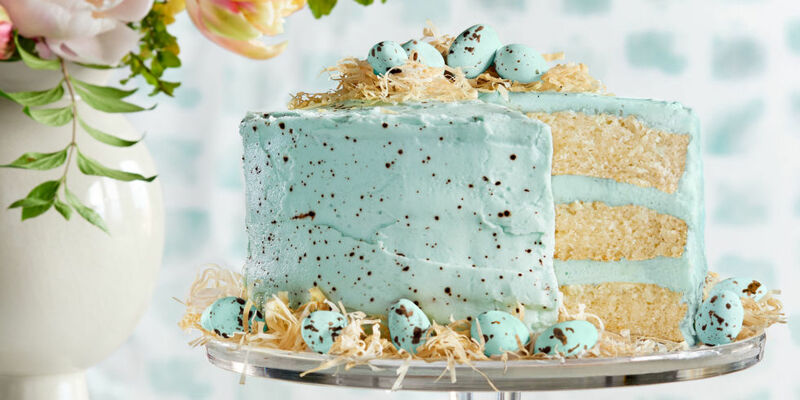 9 fantastically beautiful Easter cake recipes that have us inspired — even those of us who don’t usually bake. 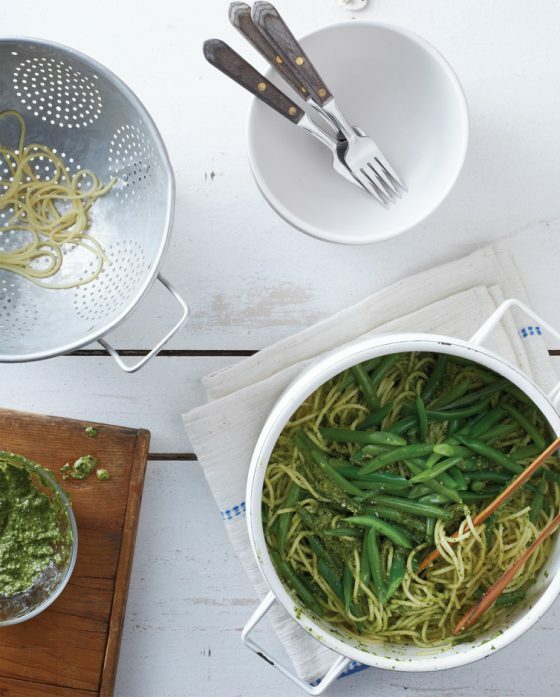 For the most part, we’re all about super simple recipes. But every once and a while, we love the idea of getting ambitious — or at least pretending that we will — and Easter is one of those occasions. 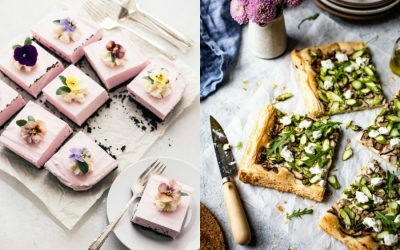 If spring warmth, visions of fluffy white bunnies, and the promise of a delicious brunch and lots of chocolate has you feeling energized to take on an impressive holiday baking project, these Easter cakes are where it’s at. 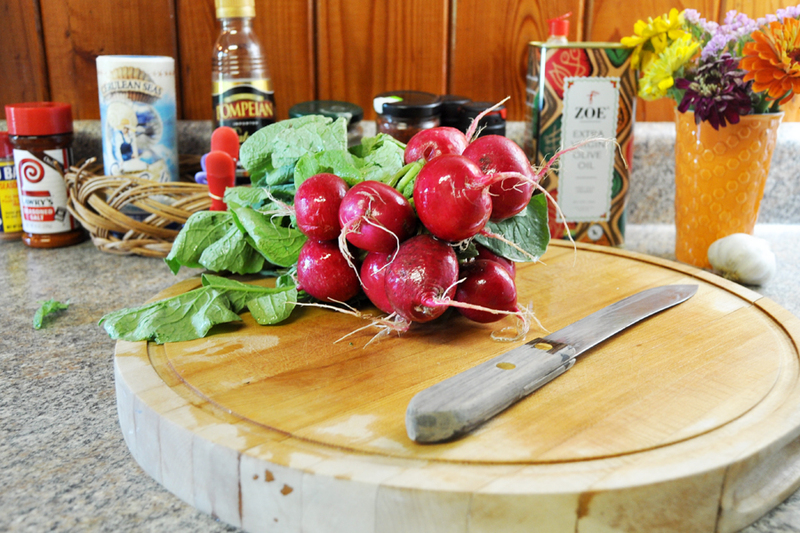 Oh, and not all of these recipes are super challenging. Because even when we’re feeling ambitious, we keep it real. 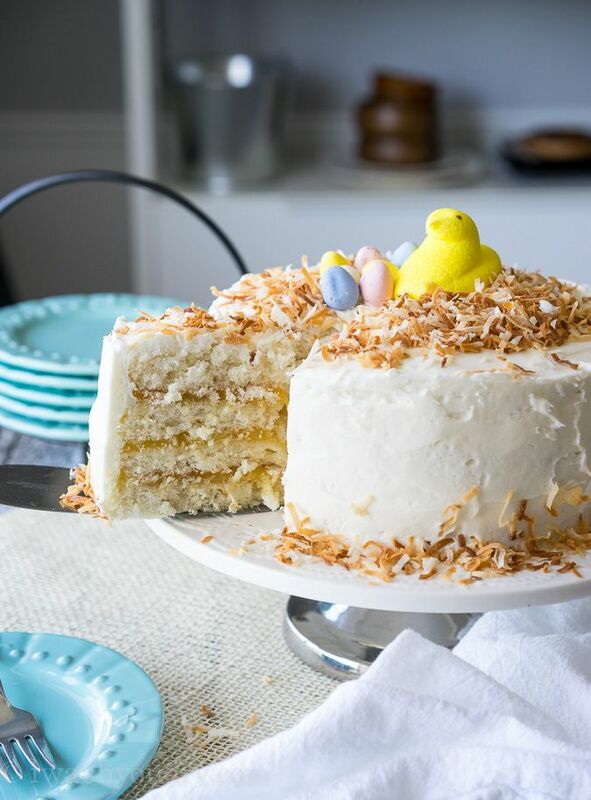 Related: 6 fabulous Easter cake recipes worthy of Easter Sunday. The Speckled Malted Coconut Cake at Country Living (above) is almost too pretty to eat — but not quite. And that speckled effect? It actually seems pretty easy to do! While we’re talking malt flavor, traditionalists can whip up this Chocolate Malt Cake at Glorious Treats. 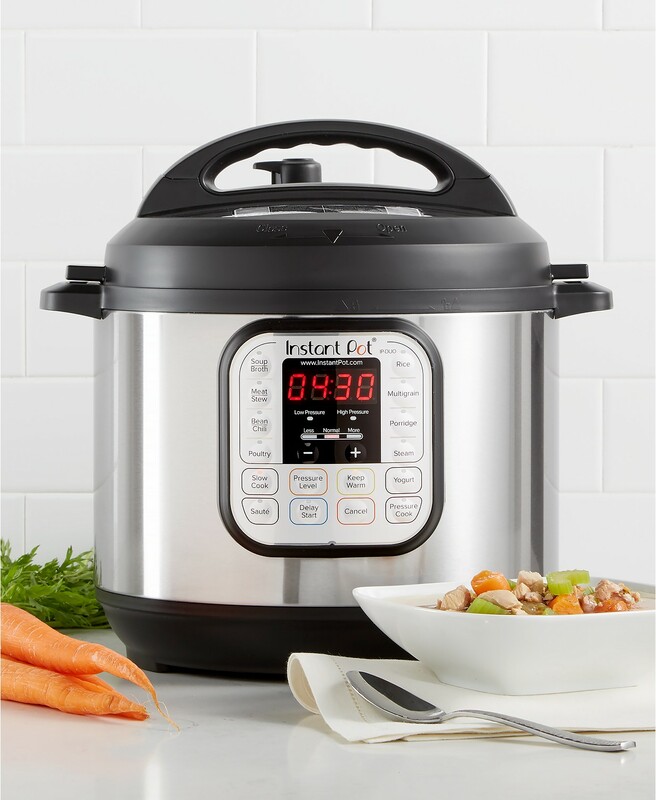 This baby is easier than it looks to whip up. 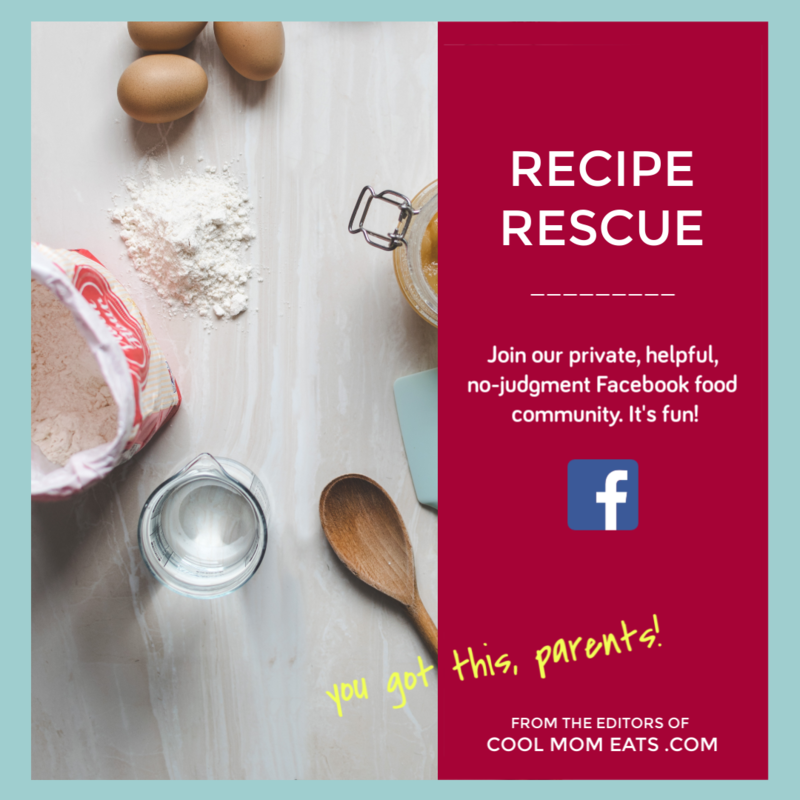 You can substitute your favorite chocolate cake mix for the scratch recipe if you need to save time (we love the organic cake mixes the from Miss Jones Baking Co), and the decorating is taken care of by a simple malt frosting and store-bought candy Easter eggs. PRO TIP: If you decide to use a mix, be sure to check out these five tricks to make box cake mix taste like homemade. How cute is this Coconut Lemon Layer Cake at I Wash You Dry? 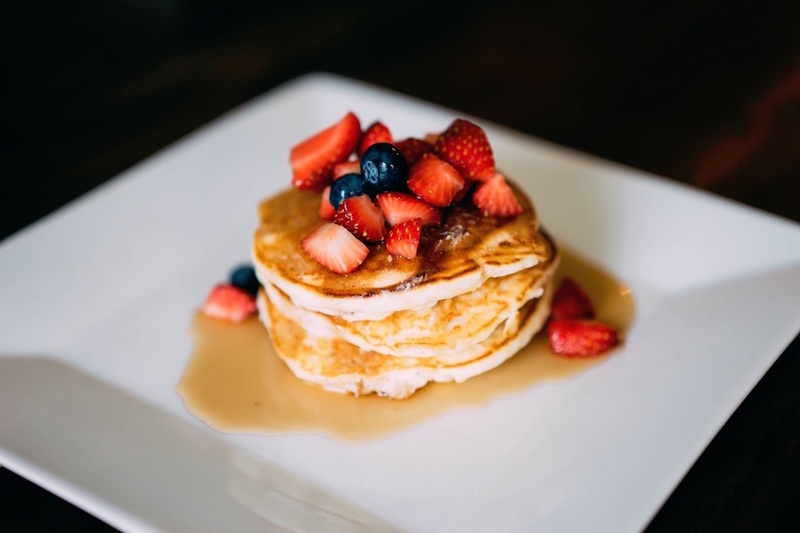 Shawn shares that she tested this recipe many times to get it right and so, if it tastes as great as it looks, this is sure to be a stunner. Plus, decorating with Peeps? Yes, please. Related: 6 remarkable Easter cake pops almost too cute to eat. Almost. 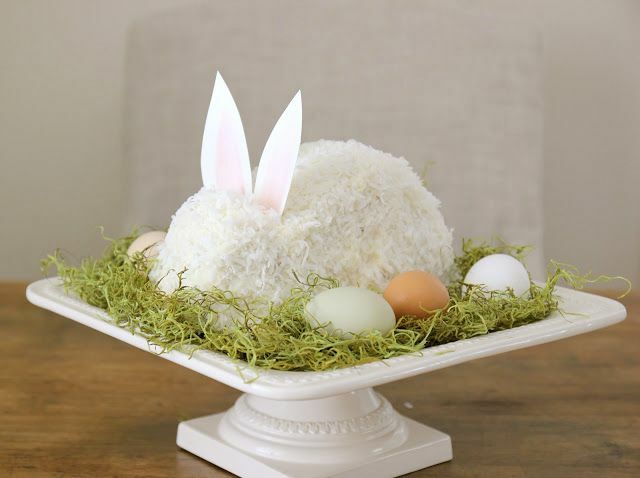 You can also use that shredded coconut to make this adorable Coconut Bunny Cake at Everyday Occasions. A shaped cake like this one can be tricky — at least for me! — but Jenny’s step-by-step photos totally make it manageable. Though this cake isn’t particularly complicated, it does seem to require a skill that I haven’t quite perfected. 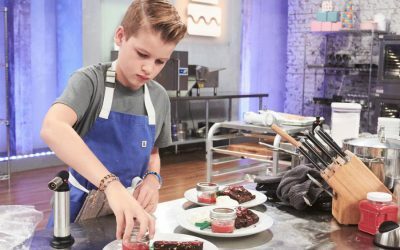 If you can work magic with a piping bag and decorating tip, though, you should totally try your hand at this Bunny Ear Cake at I Am Baker. 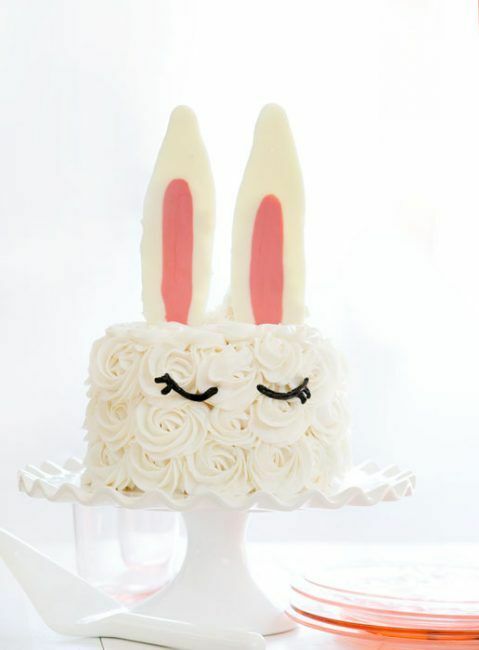 At the very least, grab some candy melts and make those bunny ears to stick on top of a plain store-bought cake. So cute! Well, this I can handle — and not just because I love cheesecake. 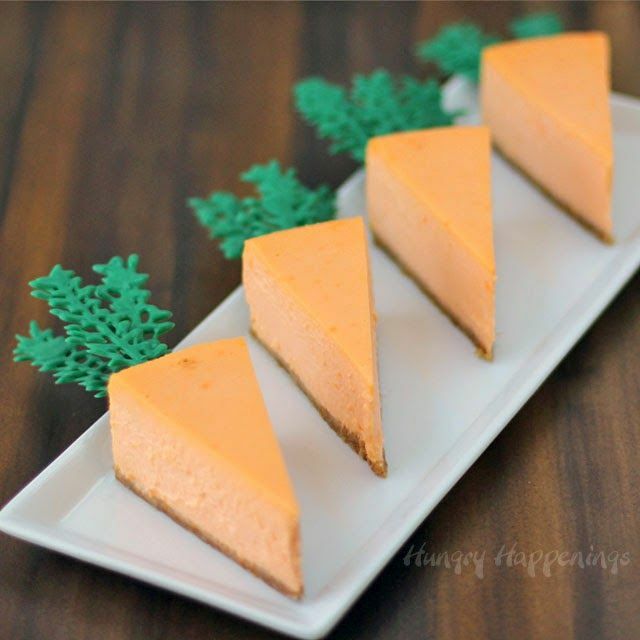 These naturally colored Orange Cheesecake Carrots at Hungry Happenings are perfect for Easter, and making the green tops look like simple business too. 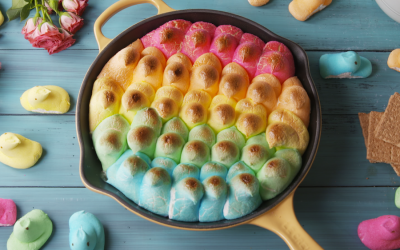 Related: Easy Easter treats you can make with the kids. 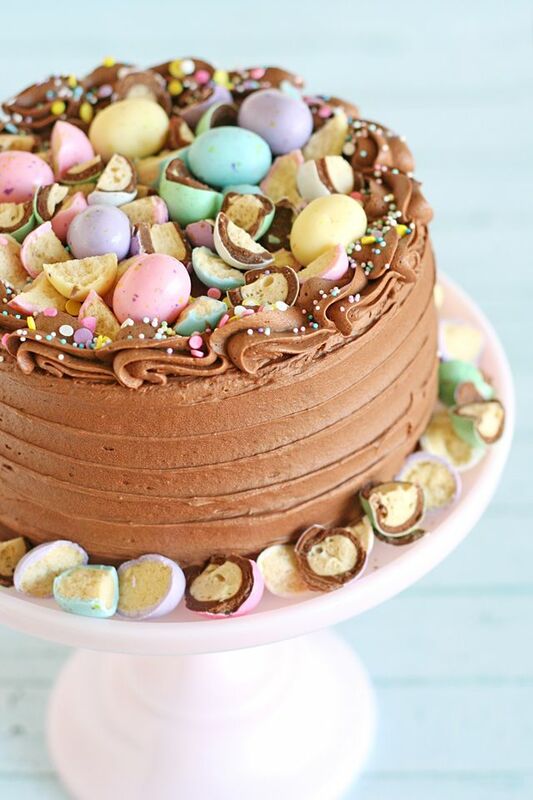 There are so many amazing Easter cake recipes at The Cake Blog that it’s hard to choose just one, even with the help of this list of 10 Easter cakes you can make narrowing it down. 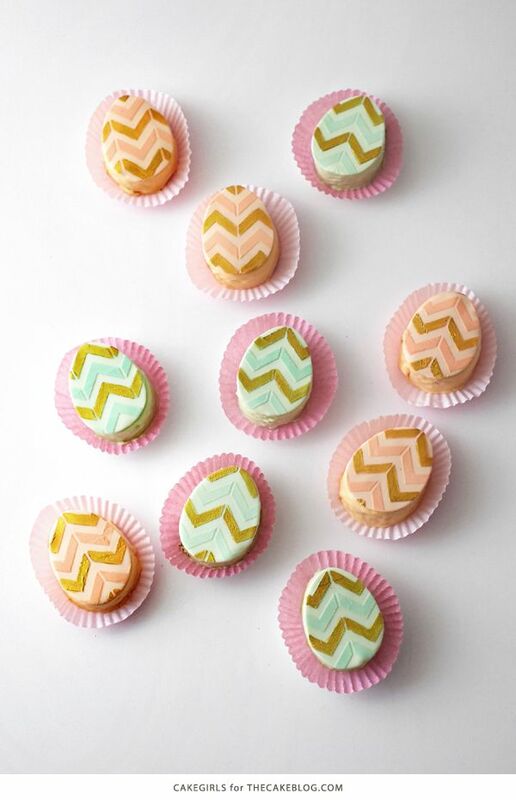 But for whatever reason, I’m totally smitten with these Mini Easter Egg Cakes. It’s pretty amazing what you can make with a sheet cake, cookie cutter, and some cake painting skills! 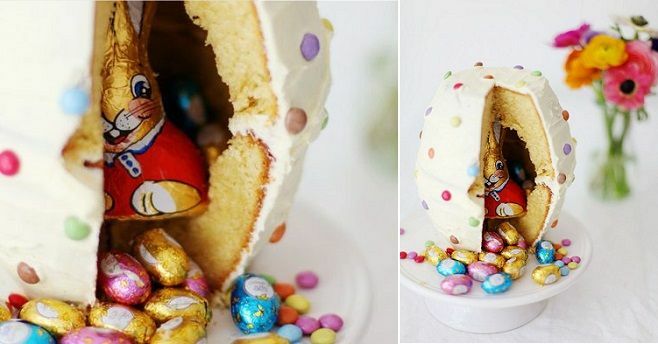 If you feel ready to take on a piñata cake, you need to check out this amazing Bunny Pinata Cake by Jeanny Horstmann at Zucker Zimt Und Liebe that we spied on Cake Geek, where they have a bunch of piñata cake tutorials. 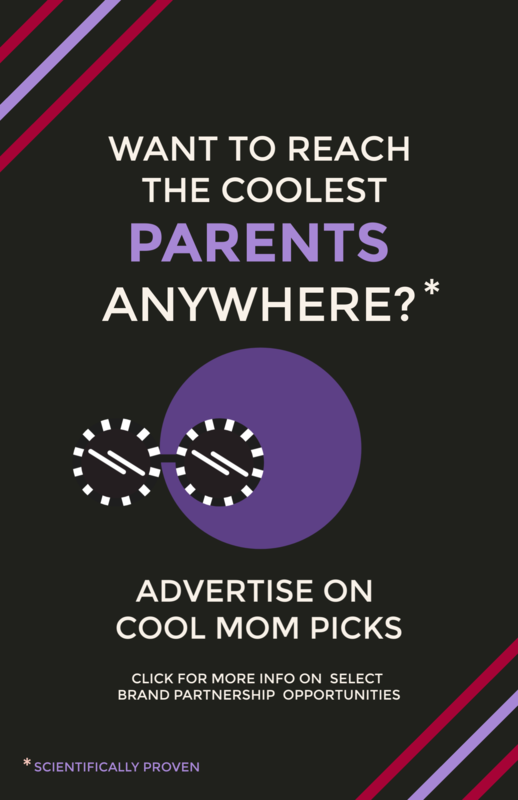 Can you think of a more fun Easter surprise for the kids? The pictures make it look like this isn’t so hard to make, but if your browser is like mine, you can hit the translate button on the top of the page to get written directions too. I saved the best for last. I cannot get enough of this lovely Pink Ombre Cake with Vanilla Buttercream at Woman’s Day. Yes, you’ll have to do a bit of baking to get all those layers, but it’s easy baking (especially if you use your favorite box mix). And there’s no crazy decorating skill required either. 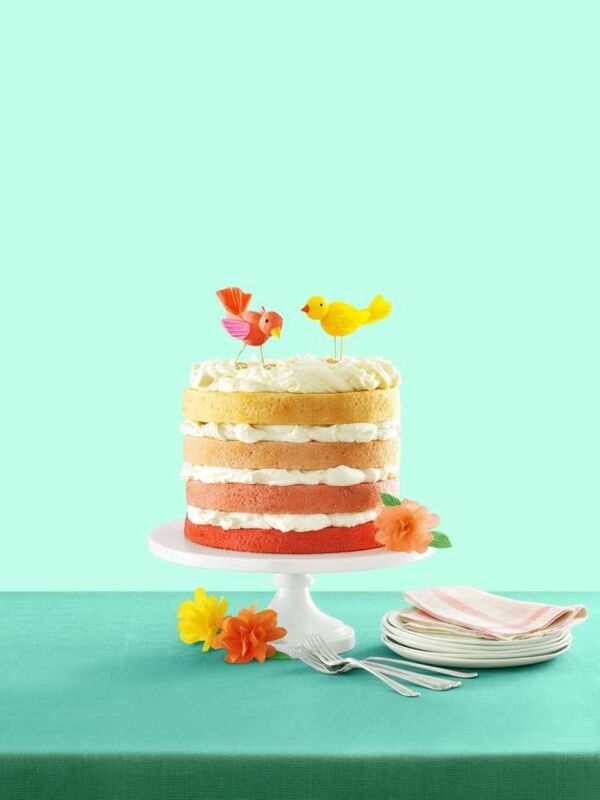 Just fluffy — mostly hidden — layers of icing and the cutest birds or flowers you can find at the craft store. There’s even a link to easy DIY paper flowers that you can make yourself if you prefer. Perfect.